What is up you beautiful people.We are back with a new song lyrics.Today we are sharing Kaam 25 lyrics. 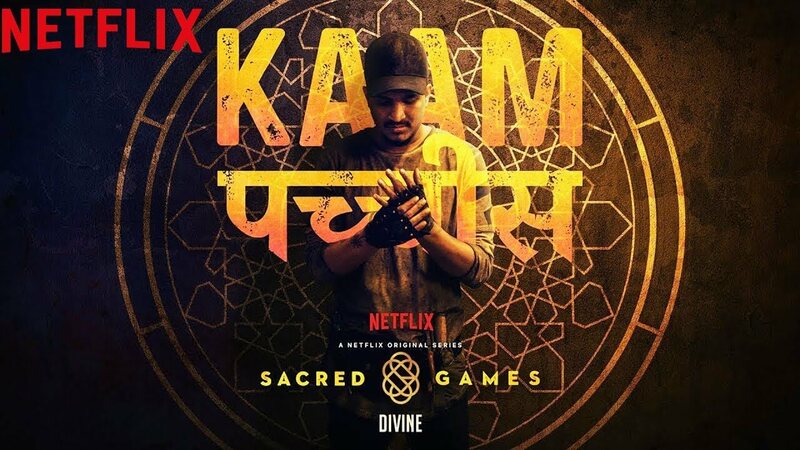 Kaam 25 is another song from divine.The song is part of most popular Netflix Original India series Sacred Games made by Vikramaditya Motwani and of course Anurag kashyap. Lyrics of kaam 25 actually tells the way of a gangster living his life in a short way.The lyrics speak the mind of a gangster who lives in Mumbai.Also kaam 25 hai lyrics shows the involvement of politics and bad game in Mumbai in the songs shot duration of 2:30 minutes. So these were kaam 25 lyrics.We hope you find these lyrics of kaam 25 helpful and valuable for you.